I think that we are often asking how we can get our community to “care about history” , “care about science” , “care about art” , etc. I have no brilliant answers for you, but I do wonder if maybe we are asking the wrong questions. Instead of figuring out how we can get our audience to participate in the offerings of our institution, shouldn’t we be asking our community what they need from our museum? 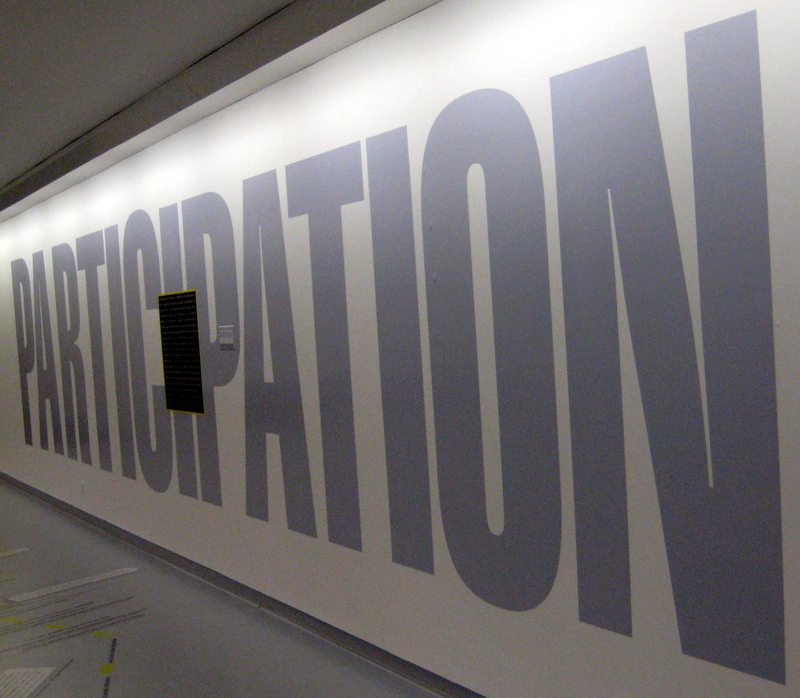 I do not believe that a museum can evolve into a critical community asset without the input of the community. Instead of trying in vain to convince our potential audiences that our mission is valid, why don’t we take a critical look at our mission and start a conversation with community stakeholders to see what is working and what is not working. Now, I’m not advocating that every institution throw out their mission based offerings, I just think that sometimes we get “stuck” and forget that we have a potential to be a vital asset to our community, if we know what they need. Frank Vagnone, Executive Director of the Historic House Trust of New York City, discusses this in his talk entitled the Landing the Plane: An Anarchist Guide to Community Engagement. 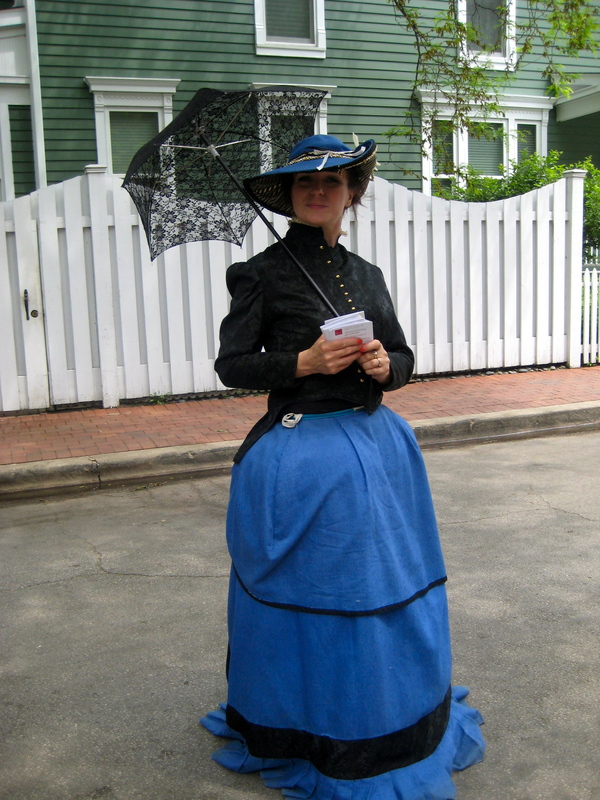 If you want to get to know your community, walk around your neighborhood! He suggests building in a staff community day into your schedule so that all members of your organization can get out into the neighborhood and build relationships. Start a conversation. Ask questions. Listen. Lather, rinse, repeat. What has your organization done to build relationships, increase participation, and break those ceilings? 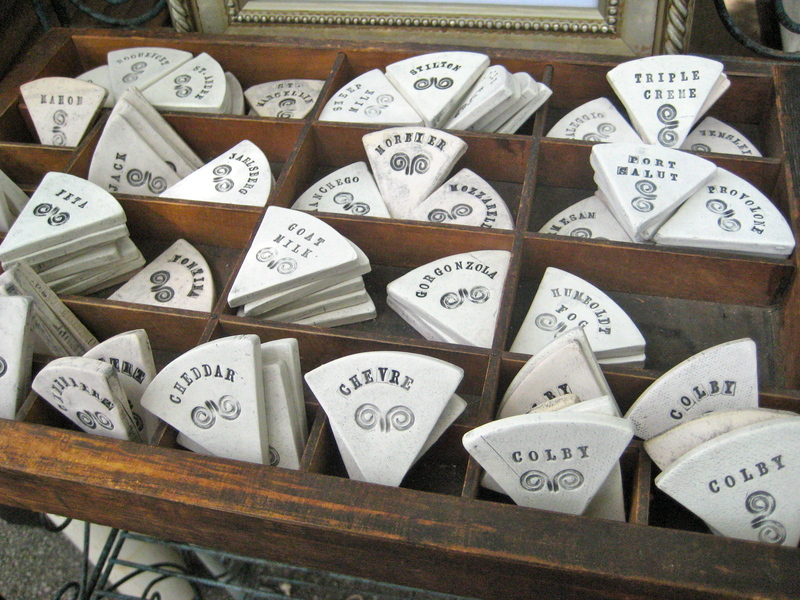 Earlier this week I decided to take a break from the museum world (gasp!) and catch a movie at a local cinema. 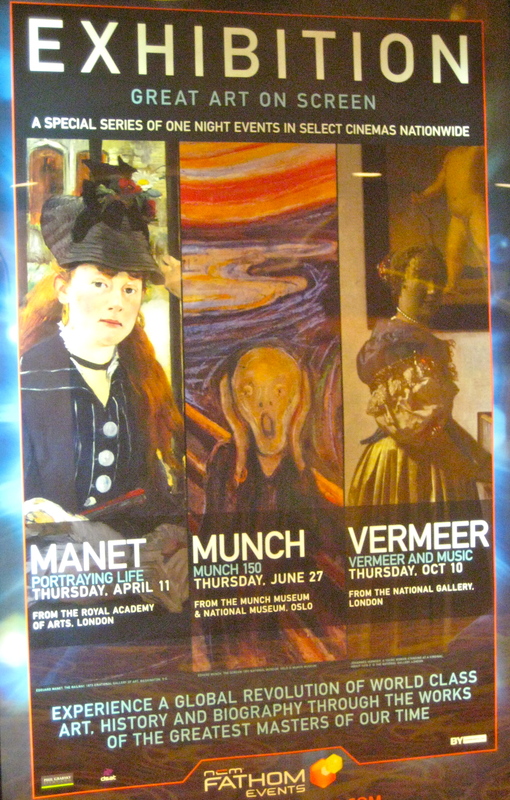 Imagine my surprise when I stumbled across this movie poster for EXHIBITION: Great Art on Screen. I have to admit that my first thought was, “museums are following me!” Then, I took a close look. What is EXHIBITION: Great Art on Screen? Documentary film maker Phil Grabsky has launched the project to connect the public with artworks from across the world. 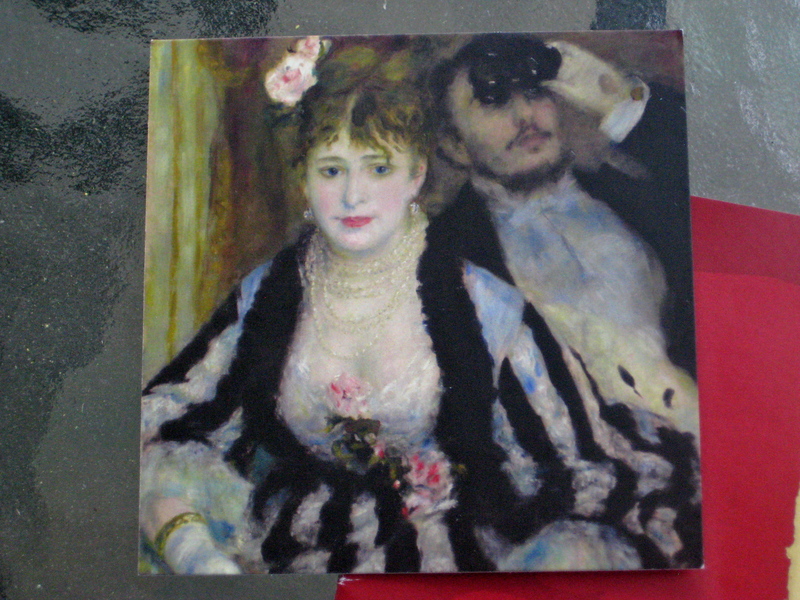 Three films are planned for the 2013 year including a documentary about Manet that was released in April, a piece on Munch to be shown starting in July, and a film on Vermeer due out in October. Each individual film brings audience members up close to art and introduces them to museums, curators, and a behind the scenes look into the works of a particular artist. According to the project’s website, the events are being screened at over 1,000 movie cinemas in over 30 countries worldwide. Multiple “exhibitions” have already been planned for 2014 and 2015 as the project continues to expand. I’ve got mixed feelings about this endeavor. On one hand, these movies have the ability to showcase art from around the world to audiences that might never have been able to see these exhibitions in person. They may have the ability to bridge popular culture (an experience at the movies) with museums (and access to art) in a way that some museums have not been able to succeed at. On the other hand, movie theaters are profiting from this endeavor instead of our institutions, and I doubt that many partnerships are being made between theaters and local museums to channel these movie-goers into museum-goers. I’m not advocated a boycott over here; I’m just wondering what partnership possibilities could stem from the project and others like it. Is there a way to bridge these experiences and create an increased audiences base? What’s your opinion? Do you vote yea or nay to museums at the movies? Definitely not your typical marketing strategy! This lovely lady was dressed for the occasion and handing out flyers for the Art Institute of Chicago’s newest temporary exhibition Impressionism, Fashion and Modernity which will be opening late June. Does the flyer’s main character remind you of anyone? What a clever way to target a specific audience of art lovers. Does your institution employ any non-traditional marketing techniques to attract a crowd? 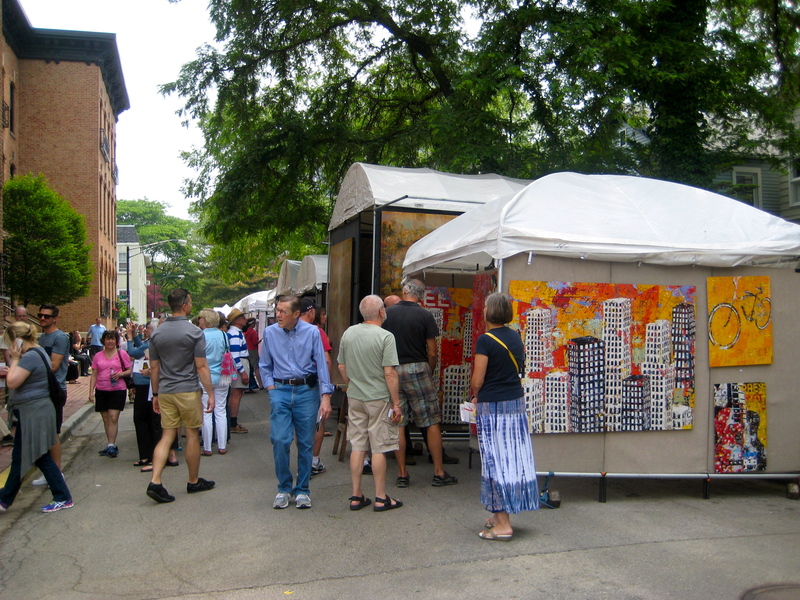 The Old Town Arts Fair, held in Lincoln Park, Chicago, is in its 66th year. 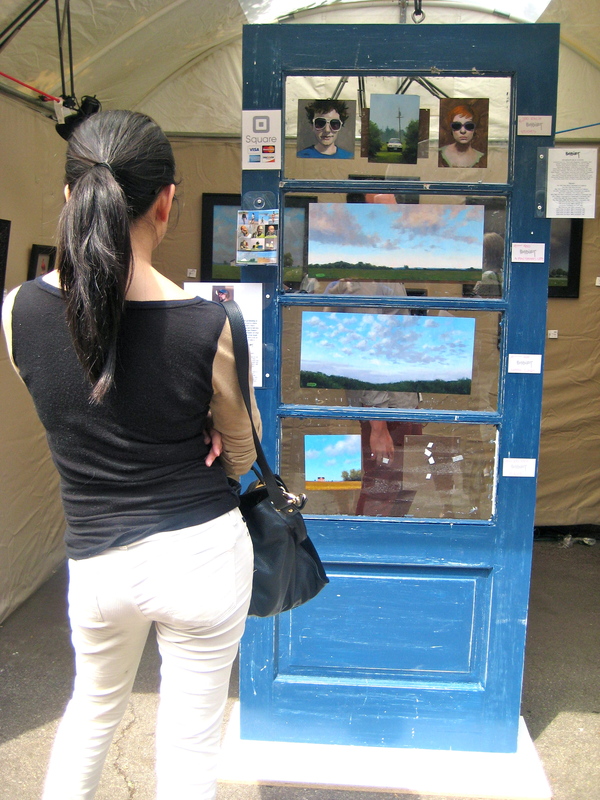 I recently made a visit to the 64th annual Old Town Arts Fair in the Lincoln Park neighborhood of Chicago. The street fair featured 250 artists from around the world working with a wide variety of mediums – everything from floating wire sculptures to painted cats. As I wandered the streets and perused the pieces of art, I was struck by the plethora of diverse visitors, the enthusiasm of the artists, the variety of genres represented, and the prices. I understand that art fairs do not need to appeal to the masses (they are obviously catering to a specific crowd) but the costs were astounding. A 7$ admission to the fest (which supports the neighborhood’s arts-based nonprofit) seemed a fair charge, but I wondered who has thousands of dollars to spend on paintings. Obviously someone must be able to afford art at this price range, but obviously that person is not me! Look, but don’t touch! We’ll charge you for that. Here’s my question for you: does the high price of art at fairs such as this one perpetuate the stereotype that art is only for the elite? How do we change the culture of art shows? I’d love to hear your opinions on this. 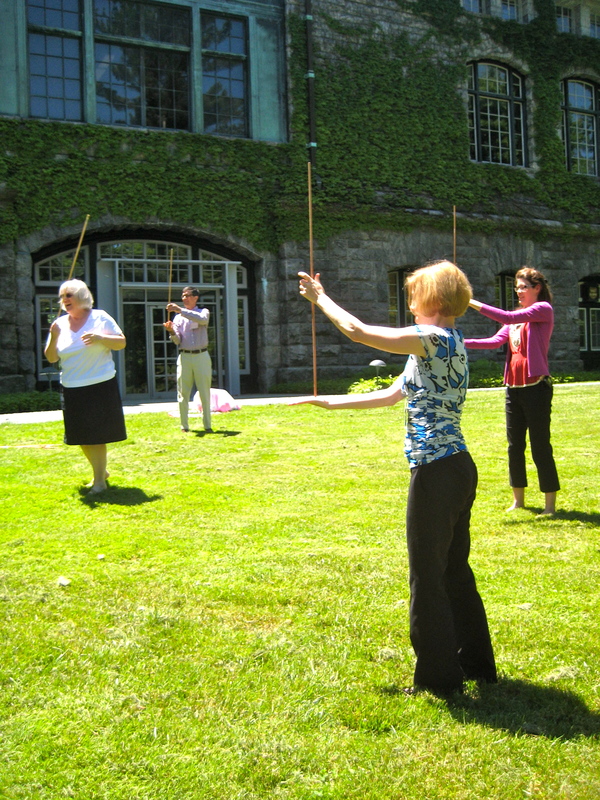 What do giant sticks, leadership styles, creativity exploration, and the Rockefeller brothers have in common? I recently returned from the Institute for Cultural Entrepreneurship‘s annual conference, which was held at the Pocantico Center near Tarrytown, New York. After four days of intense discussions, team building, and career exploration, I am feeling both exhilarated and exhausted! Not only have I been a part of the planning process for this conference since November, I ran on site logistics, networked throughout the event, and brought my own “museum challenge” to workshop. Needless to say, it was an experience that I will not soon forget. Have you been to a conference, workshop or program that changed the path of your career or helped reinvigorate your perspectives on museums? I’d love to hear about it! Stay turned for more stories, questions, and quandaries as I continue to reflect on my time at the ICE conference. How do museums function as unique spaces to re-frame and expand conversations about disability? 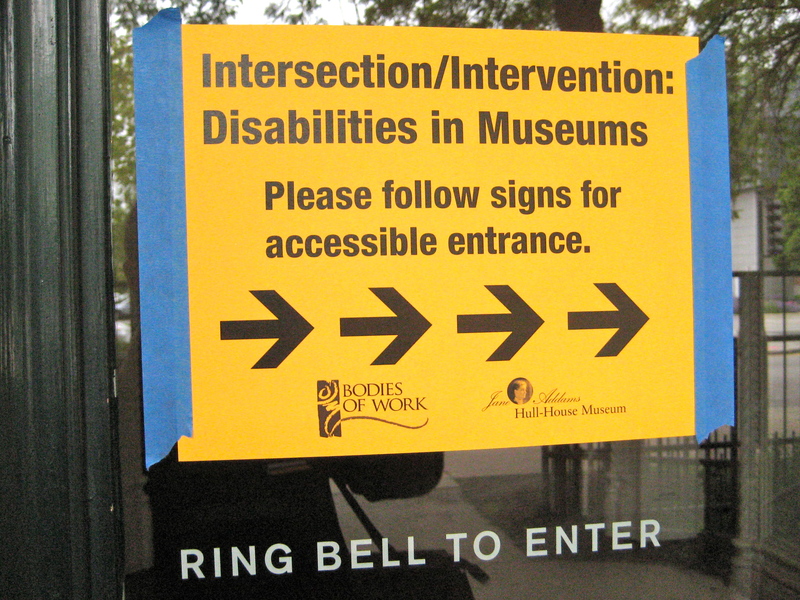 Likewise, how can Disability Studies and the disability rights movement offer insight for re-imagining, improving and expanding the core functions of museums? The Jane Addams Hull-House and Museum and Exhibition Studies program at the University of Illinois in Chicago hosted a seminar to talk about issues of accessibility and museums through the lens of disability this past week. The program, part of the Bodies of Work festival, brought together museum professionals from all over the country to take a look at what is (and is not) being done to make our institutions open to all visitors. So, how can we work with the environments of museums and cultural spaces to make our institutions accessible to the widest range of audience members as possible? There doesn’t seem to be just one answer to this question. In general, museum professionals, as advocates for our communities, need to think more holistically about the multiple identities that impact us. Race, class, sexuality, gender, disability… we each have our own web of identity (and so do our visitors). Take a moment to consider your web and how it colors the way that your interact with the world. Wheelchair bound; an inappropriate term for a wheelchair user. Wheelchairs enable mobility and freedom to move from one place to another. In some ways, it seems like the conversation about access in museums is just heating up. Be a part of the movement to open up museums and other cultural institutions to all visitors by paying attention to the language that you are using inside and outside of exhibitions and acknowledging the web of identities that frame each of our understandings. I’m going to open up this post to some comments, since this is a topic I’m just started to discover. What has your institution done to be open and accessible to people of all abilities? 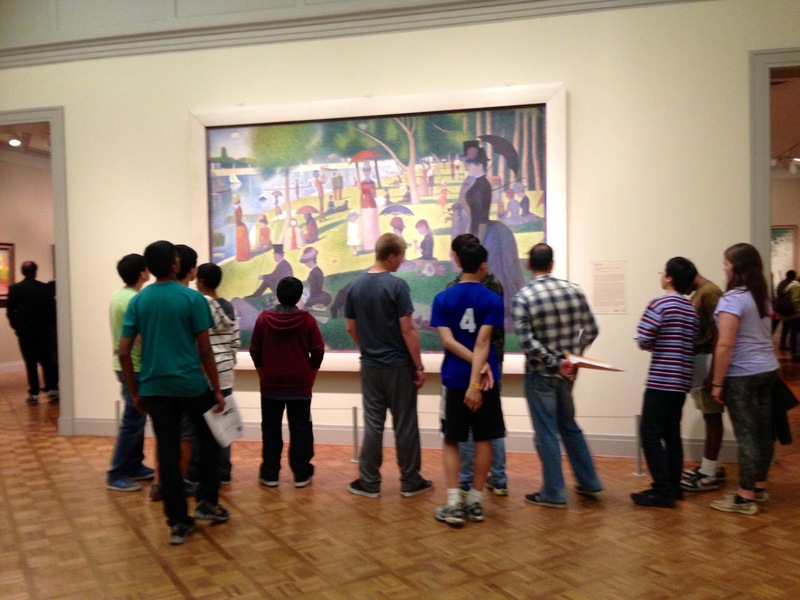 What is it about Seurat’s A Sunday on La Grande Jatte that intrigues visitors? I recently had an extra hour in downtown Chicago and popped into the Art Institute for my favorite past time… people watching (or what I like to call, visitor stalking). I parked myself down on a bench in one of the impressionism galleries and watching in awe as visitor after visitor became enchanted with this piece of artwork. It is the little dots? The size and scape of the canvas? It’s brief but powerful cameo in Ferris Bueller’s big adventure? Has this piece taken on a life of it’s own and become a quintessential Art Institute piece? I would argue that yes, Seurat’s artwork has swept viewers off their feet and become a piece that folks think they cannot miss. Is this a bad thing? NO! That doesn’t mean other pieces get neglected. The new arrangement of the AIC is such that you have to wander a bit and check out the other pieces before you stumble upon the big kahuna. Yesterday, I saw visitors, young and old, actually reading the label. Boom. Whatever the reason, go, Seurat, go!